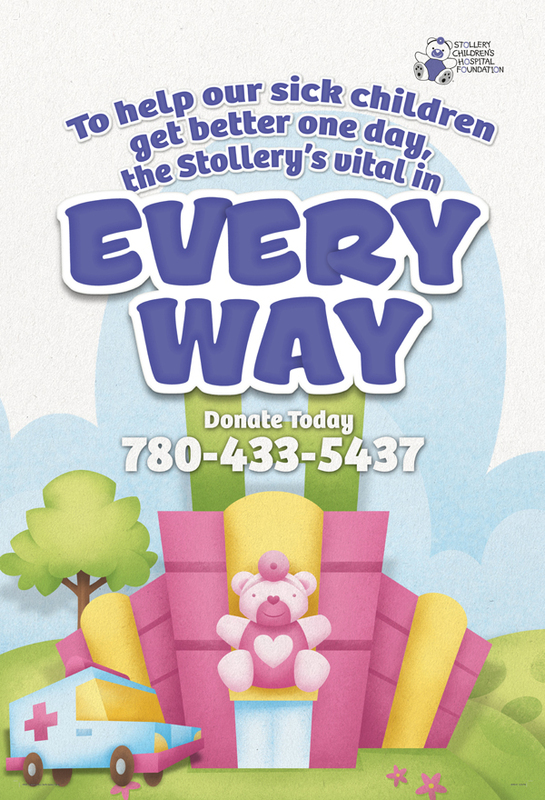 I was really happy to get this gig doing the illustration work for The Stollery Children’s Hospital Foundation’s 2010 campaign. The campaign will continue with phases 2 and 3 where you’ll learn more about Ethan’s story. 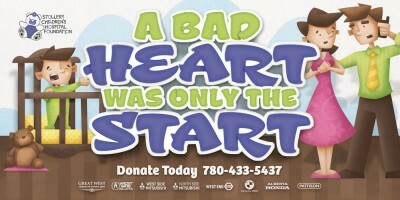 It’s a really fun project to work on, and definitely a worthy cause. Props to the crew at g[squared] for being the masterminds behind it all.